At Midtown Smiles, we pride ourselves in being a premiere dentist office Tulsa OK. Choosing a new dentist can be a bit intimidating. However, with the right information, the decision is an easy one. Whether you need a simple cleaning, or an involved dental procedure, we are confident that we will exceed your expectations. We offer a wide variety of services including: Regular and Deep Cleanings, Teeth Whitening, Invisalign, Botox, Implants, Veneers, and countless other procedures. You can find a full list of our services on our website. Along with our extensive service list, here are a few of the other ways that we set ourselves apart from other dentist office Tulsa OK. In a world that is constantly changing, we are accustomed to using the latest and greatest technology. Why should your dentist office be any different? There is nothing worse than wondering if there is a better or more effective way to treat the problem you are facing, especially when it comes to your health and wellbeing. Our team trains in advanced and cutting edge dental procedures. In addition to this, our office is equipped with the best technology and tools. We are proud to offer you the most advanced treatment plans when it comes to dentist office Tulsa OK. Along with the modern dentistry services we offer, our team is very knowledge with many years of experience. When choosing a dentist office Tulsa OK, this is one aspect you shouldn?t take lightly. Our team works together to provide unique solutions to your dental concerns and alternatives for your care which is something you won’t find at every dental practice. We specialize in a wide variety of services to be able to offer you a treatment plan that is perfectly suited to you, your budget, and your dental needs. We know that visiting the dentist is not a comfortable experience for most people. Because of this, we will always go out of our way to maintain a comfortable and calming environment. Our plush waiting room and friendly faces will greet you at the door. In our treatment rooms, you will find top of the line equipment. We are confident that you will be at ease while in our care. Although we strive for a comfortable environment, we never compromise when it comes to cleanliness and a professional atmosphere. These are both incredibly important components of a dental practice. We pride ourselves in providing the best experience possible for the patients that come to our dentist office Tulsa OK.? Midtown Smiles would consider it a privilege to provide you with the highest quality of dental care. 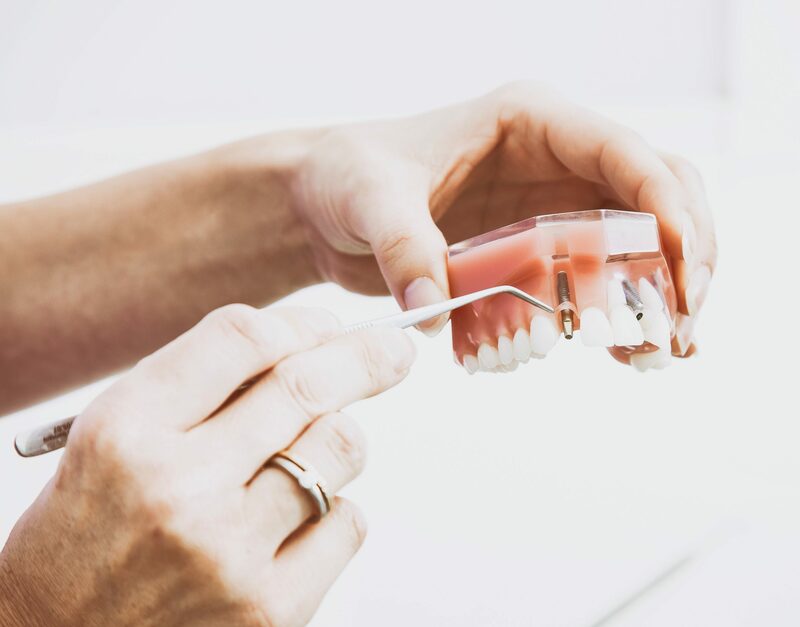 With our modern dentistry, knowledgeable team, and the comfortable environment we maintain, we are confident that you will quickly feel at home. We are currently accepting new patients in our?dentist office Tulsa OK, and we would love the opportunity to serve you in this way. Give us a call at the number listed above or contact us here to schedule your complimentary consultation today!